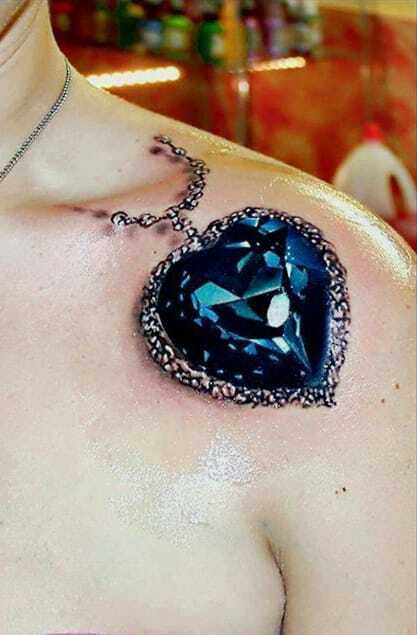 You’ll be amazed how it looks so real and how in the world these tattoo artists do it. 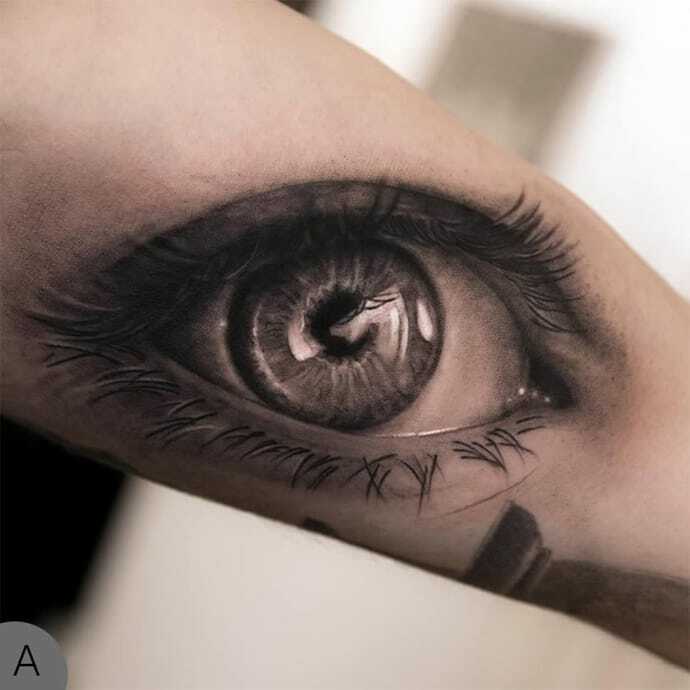 Let’s give our eyes a visually-stimulating treat, shall we? 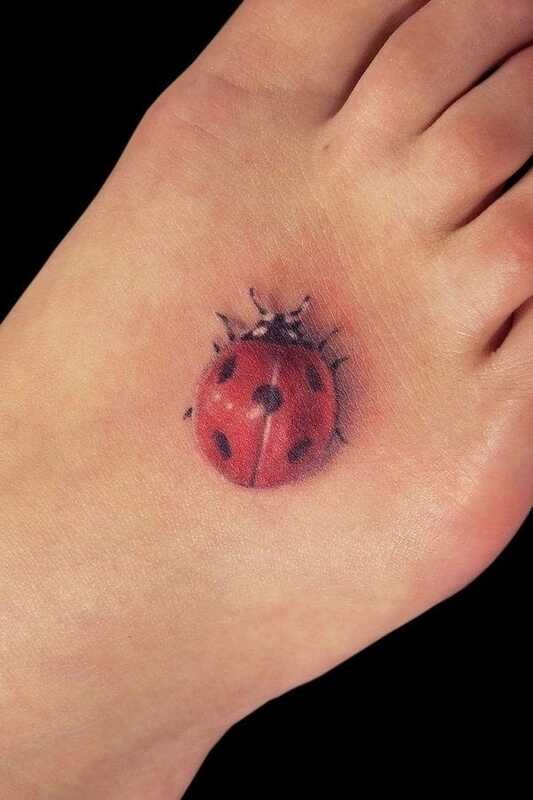 Sit back, relax, and check out these 30 mind-boggling hyper realistic 3D tattoos. 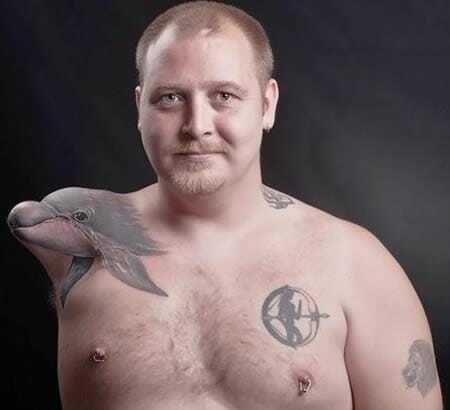 We guarantee you’d be leaning forward to look twice and say “WTF!” to yourselves. 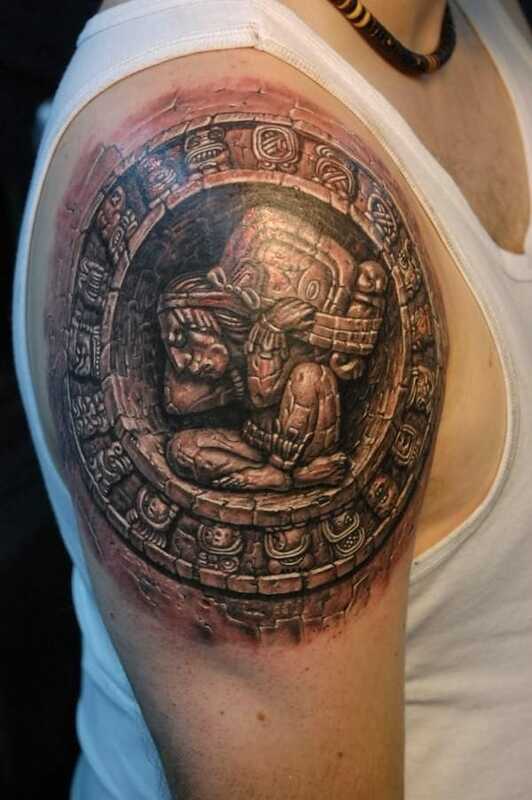 Some of you might even ask why would these people get such tattoos. 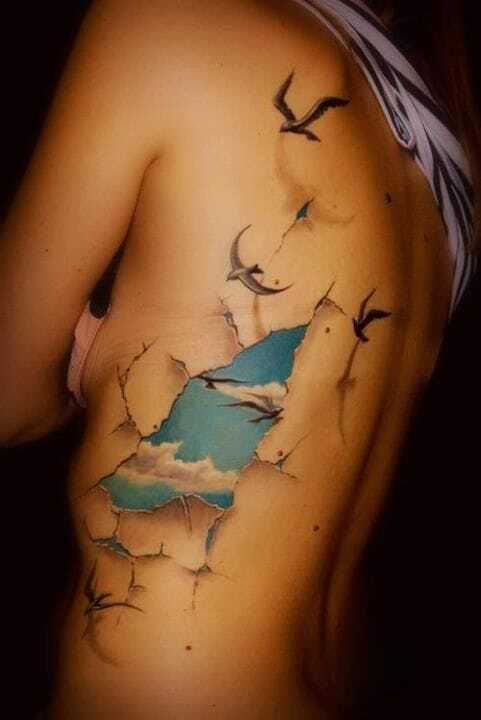 Well, it’s a crazy, free world full of infinite creativity! Let’s just show some respect and not hate – only appreciate! 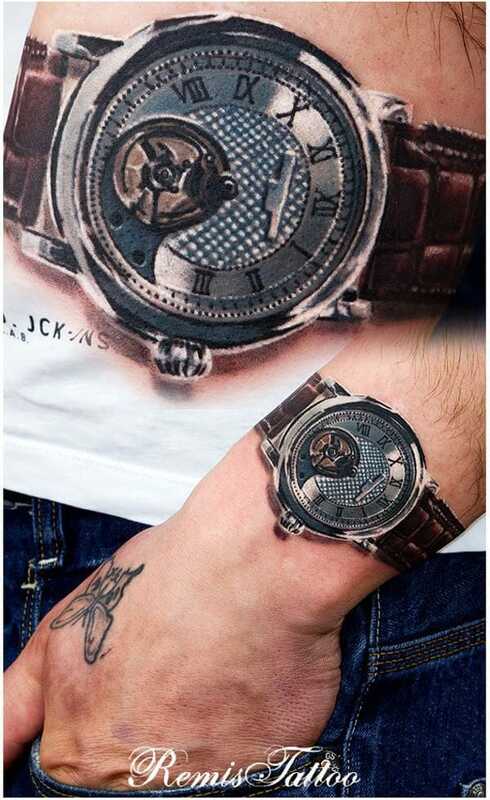 Don’t ask this guy what time it is though. He’ll be pissed. 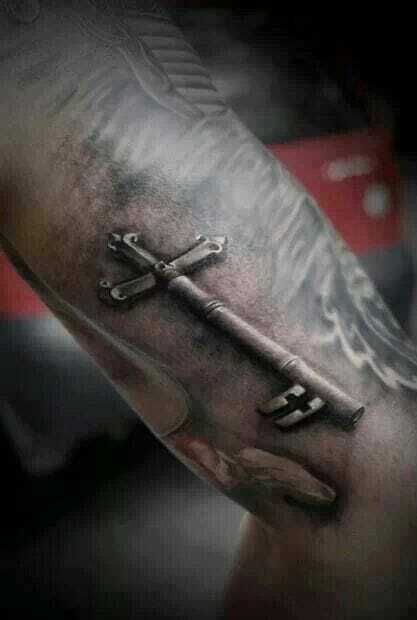 Awesome work by Remis Tattoo. Wow. 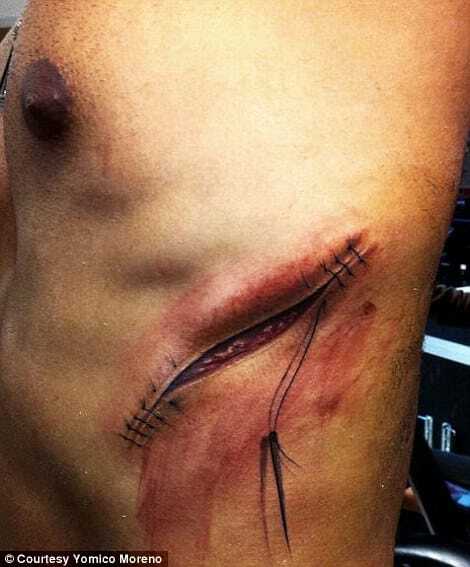 It looks like the skin’s been carved out! 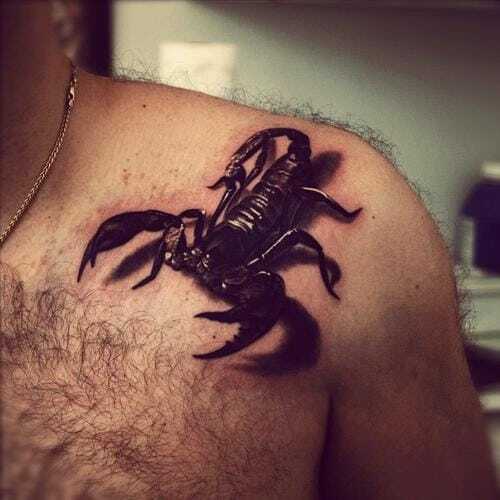 Tattoo artist: Pavel Angel. 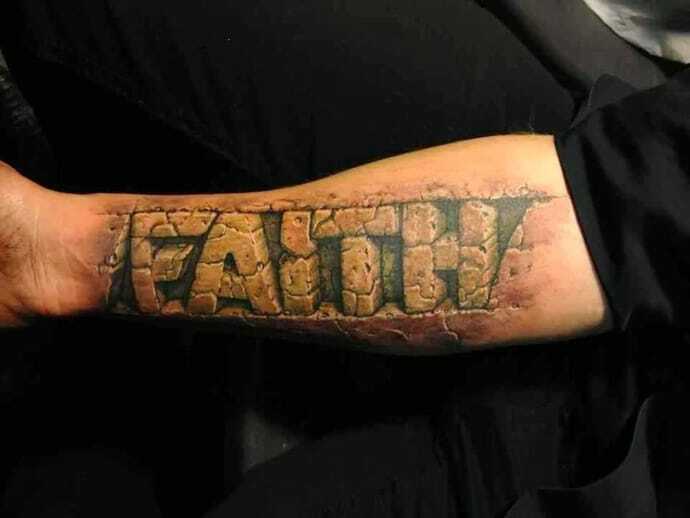 The techniques to making a tattoo look three-dimensional are the correct placement and shading of shadows. 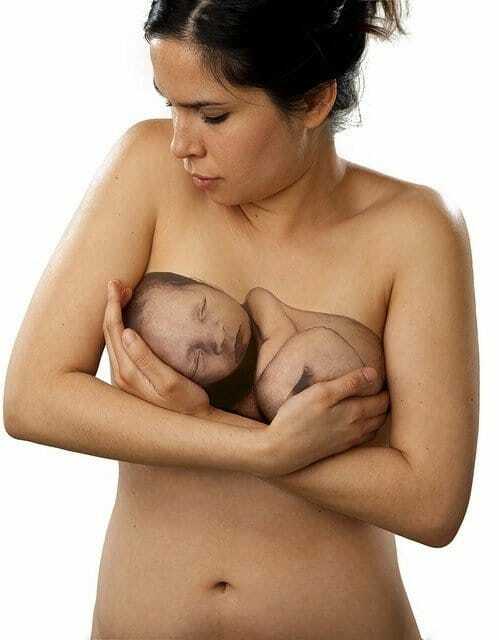 3D tattoo with a baby. Nobody can touch that baby but she. This must be a portrait of her child. 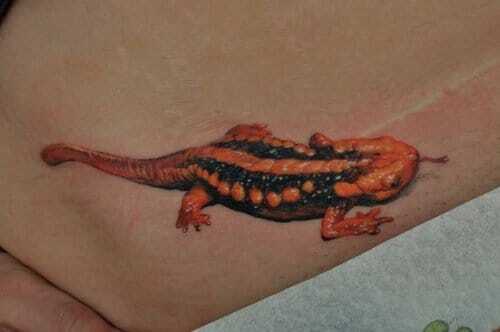 A slimy gecko lizard to freak you out by Dmitriy Samohin. Dmitriy Samohin’s a new artist to watch out for. He makes stunning hyper realistic portraits rich in vibrant colors and details. 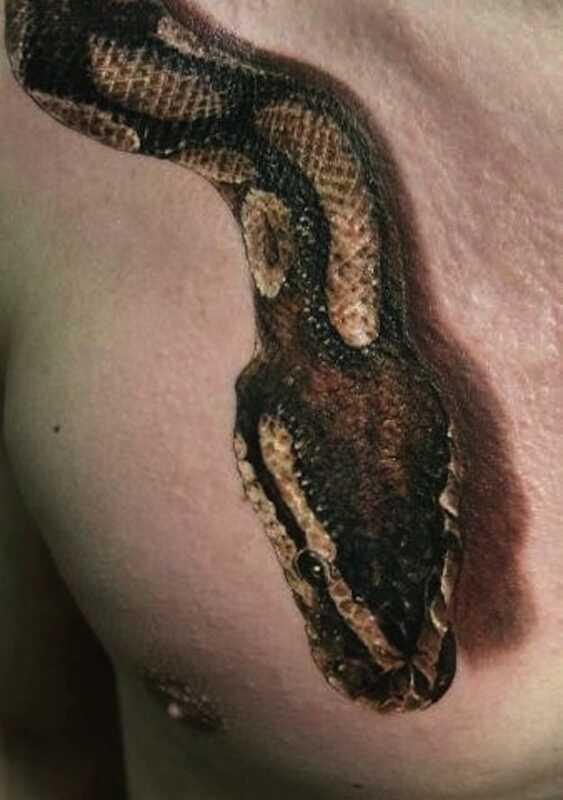 This guy must’ve had a lot of panicked reactions from people..
Looks so real it makes you wanna touch it! 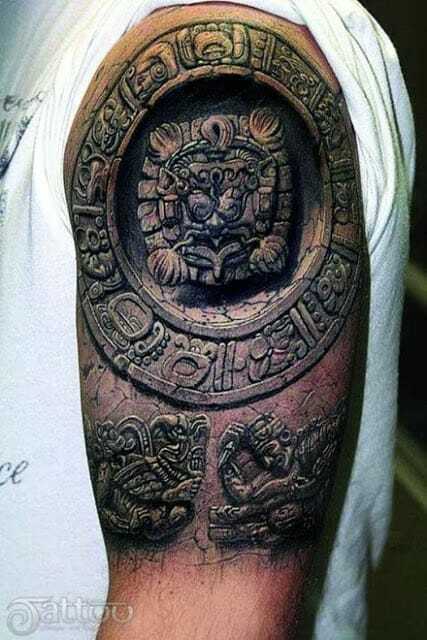 The more detailed, the more it looks three-dimensional. 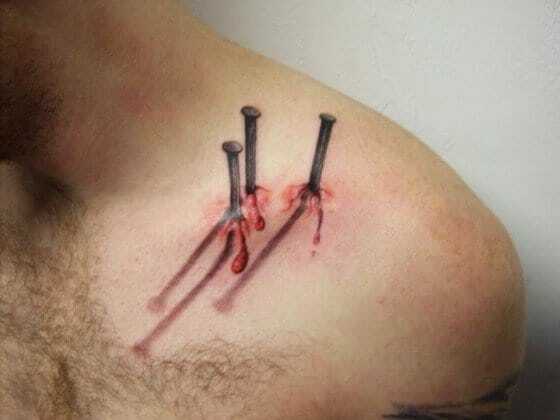 Awesome 3D tattoo, artist unknown. 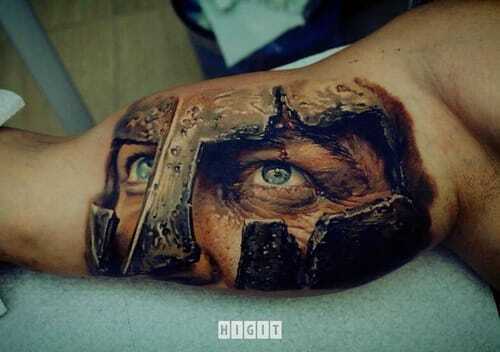 Realistic 3D Tattoo by Yomico Moreno. 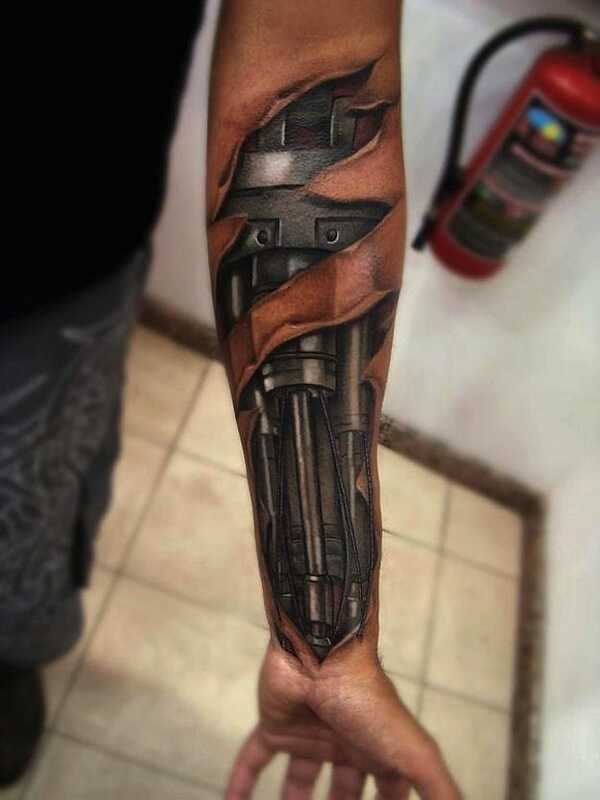 Moreno is known for doing terrifyingly awesome hyper realistic tattoos. 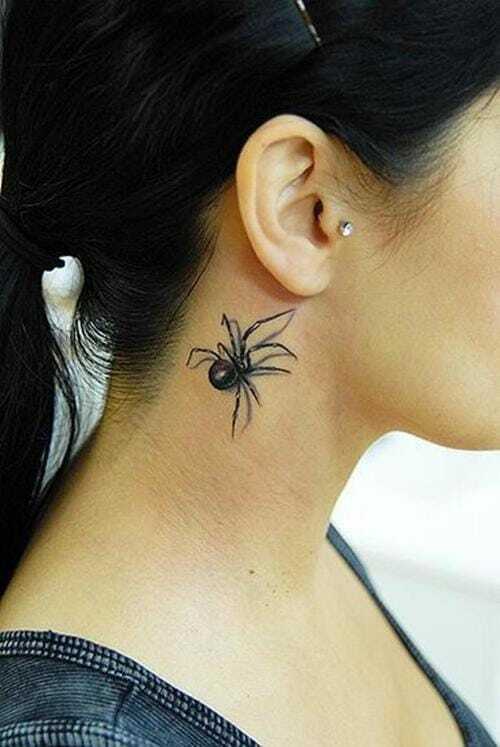 Not so sure about the placement, but the tattoo looks stunning nonetheless. 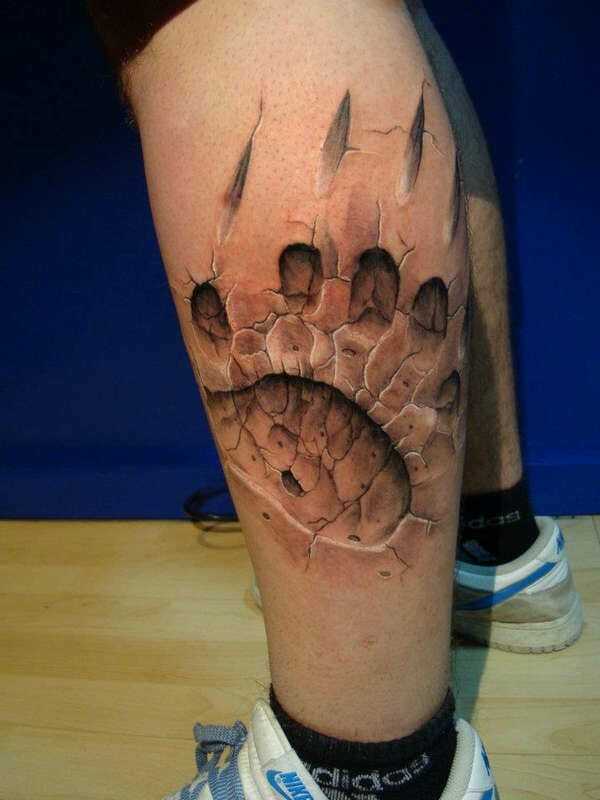 3D tattoo by Marcello Cestia Tattoo. 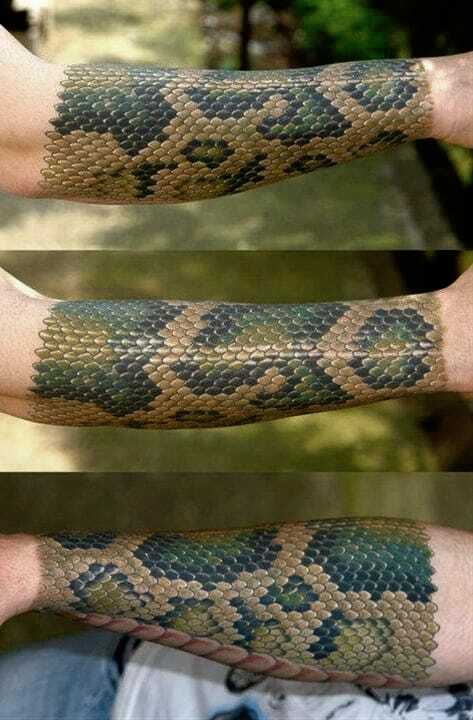 Realistic 3D tattoo, artist unknown.